India’s leading exhibition organizer, UBM India will be hosting the 7th edition of OSH India on 29th and 30th November 2018 at Bombay Exhibition Centre, Mumbai. OSH India is South Asia’s largest trade show in the Occupational Safety and Health industry in the business hub of Mumbai. The safety show will bring together renowned exhibitors, consultants, business experts and key government officials from across the globe under one roof. Here they will discuss global best practices and seek solutions to some of the most pressing challenges in the field of workplace safety and health. 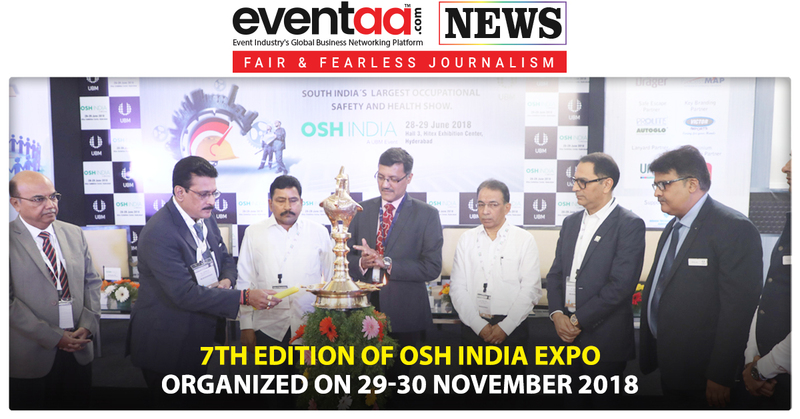 OSH India is the definitive annual exhibition in India which aims the safety industry that attracts over 120 exhibitors worldwide and facilitates ways to incorporate best practices at the workplace, especially to promote health and safety within it. Supported by Directorate of Industrial Safety & Health (DISH), Government of Maharashtra, Indian Technical Textile Association (ITTA); British Safety Council (BSC), International Power Access Federation, Indian Society of Ergonomics (ISE), MRO Association of India, Safety Appliances Manufacturers Association (SAMA), Taloja Industrial Association and Thane Manufacturer Association, the expo will be introducing and implementing best OSH practices is the need of the hour through a number of appropriate partnerships, community building efforts and channels. 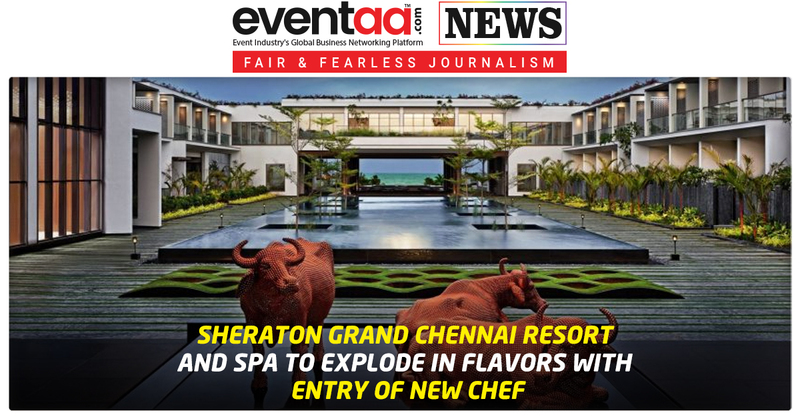 The expo aims to bring together renowned Indian and International exhibitors, consultants, business experts and key government officials on an industry platform to exchange global best practices and seek solutions for challenges pertaining to workplace safety and health. OSH India will be visited by professionals such as Safety Managers, Consultants, personnel from Defence Establishments, Disaster Management Experts, Distributors and Manufacturers of Health & Safety Products, Electrical Contracting/ Engineers, Facility Managers, Logistics Professionals, Municipal Authorities, System Integrators and Town Planners from across India and global market.